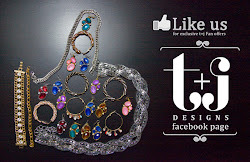 t+j Designs Blog: a surprise for our Facebook Friends! a surprise for our Facebook Friends! Have you joined us on Facebook yet? 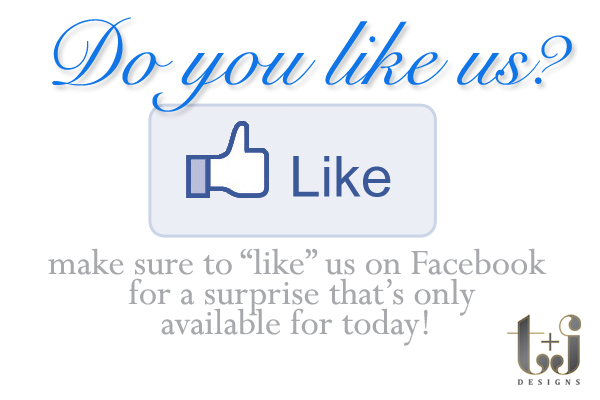 If not, click on over and "like" us and you'll be in for a great surprise today!